Do I need a VPN for Roku? Roku stick or in general any streaming device will connect to your local Internet Service Provider via WiFi to stream all the content. Every ISP will provide a unique IP address for each connection. Say if you are at US, then you will be provided with a US IP address. The popular streaming services like Netflix, Amazon Prime and others provide content based on the Geo location. Say if you are accessing Netflix from US, then the regional series and movies alone will be available for streaming. You won't be able to stream the contents of other countries. This is what is called Geo-restricted Content. So if you want to unblock this restriction then you need a VPN. Using a VPN you can connect to the IP addresses of different countries and access those content without any restrictions. With that being said, VPN also protects your online activities being tracked by the ISP. Say if you are streaming from third party sources, then its highly recommended to mask your IP address with a VPN. Why can't we install VPN on Roku directly? Unlike Firestick / Chromecast, we can't install VPN on Roku directly. Roku is a closed device and it won't allow the users to install third party apps. So you need to configure VPN to an intermediate device such as router. By doing so all the out going connection of this particular router are masked by VPN. This allows you to stream all the Geo restricted contents. Let's proceed to the installation and setup of VPN on Roku now. How to setup VPN on Roku using Routers? After purchasing a VPN, you need to configure the VPN on your router. Configuring VPN on a router is a bit difficult task depending on the router you own. If your router supports VPN, you can setup directly. If not, you need to update the firmware. Or you can also buy a pre-configured router for your VPN. There are three methods with which you can setup VPN on your router. Before following any of these methods, make sure to take a backup of your existing router firmware. 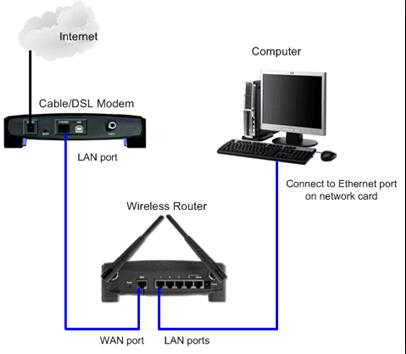 This is one of the extensively used method to setup VPN on router. There are lots of pre-configured router available in sites like Flashrouters. The cost of pre-configured routers are bit higher than the normal, because the provider already installed VPN with some performance enhancements. Moreover if you are a new user, we highly recommend this method, since it involves plug and play configuration. Some routers are readily compatible for VPN. You can configure any VPN to these compatible routers. The firmware used in this router are called stock firmware and it can connect to wide range of VPN servers. The last way is to update the existing firmware of your router with the VPN compatible firmware. And this method works only for the selected model of the routers. So make sure to check the feasibility of your router for Firmware update. 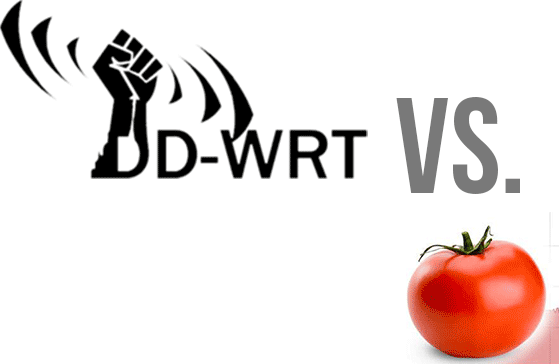 To turn your router into the VPN client, you need to flash DD WRT or TOMATO firmware. These two are the most used firmware. The flashing method for each and every router varies. So make sure to check the appropriate method for your router and install the firmware. Be cautious since it involves a chance of bricking. Follow the below video to setup the NordVPN on your router. The same set of steps can be followed for other VPN services too. 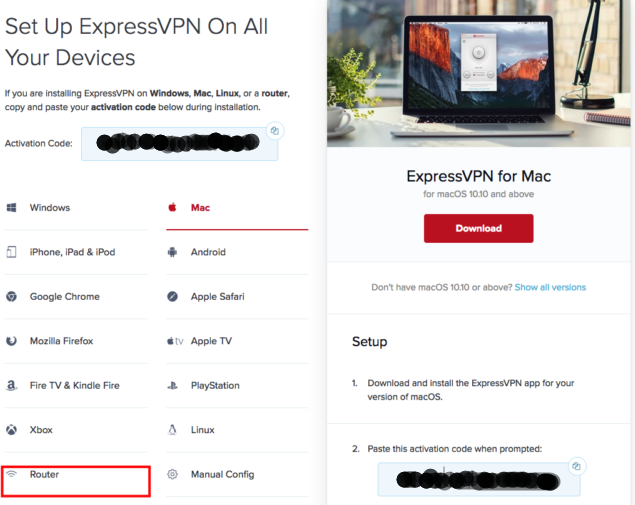 To configure ExpressVPN follow the below steps. Go to ExpressVPN official site and create an account. Select see all devices when it asks for device selection. Select Router and model number of your router. Connect your router WAN to modem via RJ45 cable. Connect router LAN and computer via another RJ45 cable. Go to your Router Login Page and enter the login credentials. Now search for firmware upgrade option. Depending on the router the location of the settings may varies. Now select the file you had downloaded previously from the ExpressVPN site. Well these are the steps to update your firmware. Make sure to try this method at your own risk. We highly recommend you to use first two method. The last method is only for the advanced users. Hope this article is informative. If you are facing any issue while using VPN on Roku kindly comment down.